City and town are available in libraries, historic societies, Library of Congress, and often a town or city office may have a complete collection. These directories also were given to town residents. Check antique shops and flea markets for these great documents. These directories provide the address, and frequently, the occupation of the persons listed. 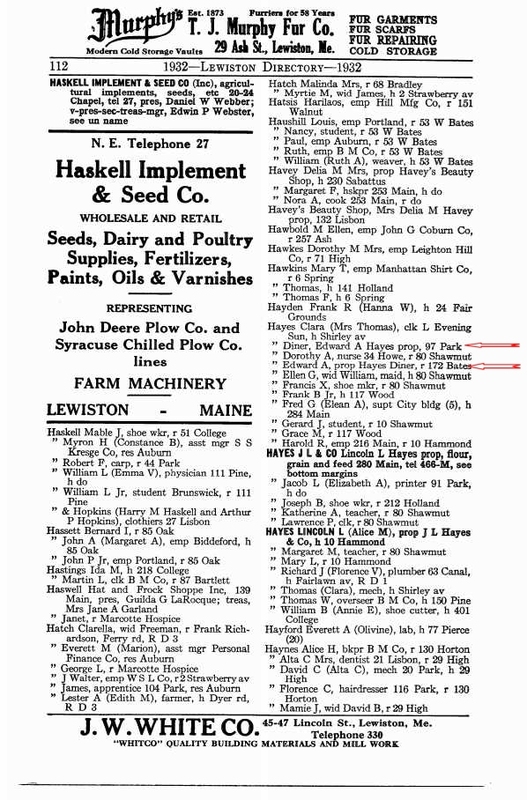 They frequently include ads that give you a glimpse of life at the time your ancestor lived in that location. If you are a member of a genealogy site, you may find some directory listings available on the site. There are many clues on your genealogy path and directories can prove to be very helpful. You may also find other people with the same surname that may be siblings, cousins, aunts, or uncles to your ancestor. You may discover your ancestor was a teacher, a mechanic, or owned a diner. Whatever you find, it will add more facts to assist you on your journey through family history.